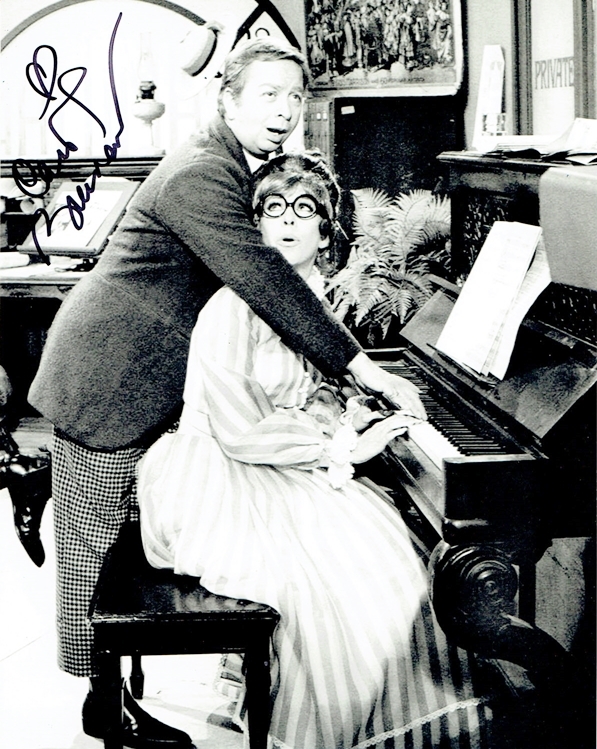 We never sell copies or reproductions of any kind; this photo has been hand-signed by Carol Burnett. This photo was signed in-person at “A Conversation with Carol Burnett” at the 92 Street Y in New York City on November 3, 2014. Don't miss your chance to own this fantastic piece of memorabilia!